When there are plumbing emergencies that occur at home, it is important that property owners have basic know-hows on responding to such emergencies. Some older homes can have a perfectly working systems and but some do not. 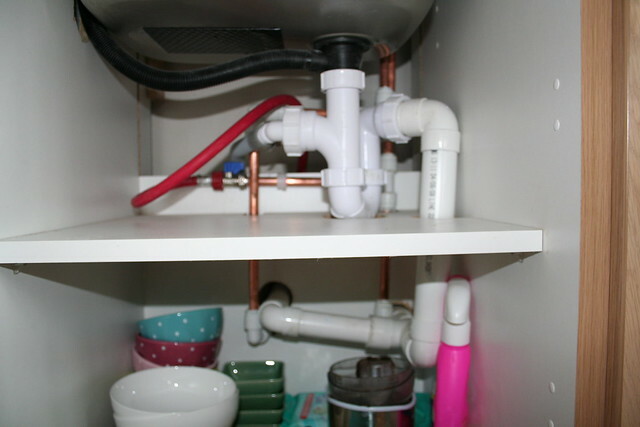 To ensure that ine is not buying the latter, it is important to inspect its plumbing details. Buying an older home can be exciting especially if there is history that comes with it. The vintage appeal that it has can even be a grand detail that the owners and their visitors will definitely appreciate.